what do you do on snow days, when it's too cold to even send your kids outdoors to play? bring the outdoor games indoor instead. We used tape and made an outline for hopscotch in our hallway. Then we made some lily pads and numbered them. They used frog beanbags that I made as markers. how are you keeping your little ones busy during all the snow days? hope you all had a great week, we were busy getting back into the "school routine". .it's been a slow week, let's see if we can pick it up a bit around here....surely there has to be some fun kids crafts and activities happening during all these winter storms. Nathan made a super cute Chalk Snowman this week. There are no requirements, but I would love it if you would come and hang out with me on facebook and twitter, where I will feature and share some your fabulous projects during the week. I will be announcing the winner of Dr. Seuss Reversible Tote giveaway later today. too cold to go to the gym? too cold to go for a run? why not, turn on some music and dance. if the kids are home from school, because of the weather make it a family affair. turn on some tunes and get the kids involved and dance. you will even forget that you were exercising in the first place. 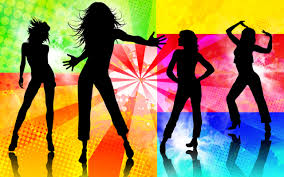 dancing is a great way to exercise (think: zumba). not only that, but you will warm your bodies up as well (a little bonus for this super cold weather). whatever works to get those bodies moving and that heart beat pumping. exercise doesn't have to be a chore and boring. on another note, how did you do with your first week's goal? if you remember my first goal was to drink more water. I started out slow, but made a huge comeback. I had been drinking so much soda for far too long....when I started drinking more water, WOW did I notice a difference. First I had a major headache, because my body was literally screaming what the heck are you doing, I want my caffeine!!! and then once I got used to it, I was fine. I still drink soda here and there, but not all day, every day. just like everything, it's a slow process, you can't change everything over night...that in my opinion just sets you up for failure. but little changes while they may not seem like much at first will have a huge impact on your body and your health. Combine about half the flour, brown sugar, butter, molasses, egg, baking soda, ginger, cinnamon, and cloves. Beat with an electric mixer on medium to high speed til thoroughly combined. Shape dough into 1 inch balls. Place 2 inches apart on an ungreased cookie tray. Nathan made this snowman with crushed up chalk. Crushing the chalk was more work than I had anticipated. Nicholas ended up taking it outside and beating it with a hammer until it was powdery enough to use. Nathan 'drew' a snowman and snowy ground using glue and then sprinkled the crushed chalk on top. Then he added a hat, scarf, sticks for arms, a broom, a carrot nose and some eyes and buttons with construction paper. super cute and fun and a really neat texture too. we had some leftover crushed chalk to use for a future project as well. 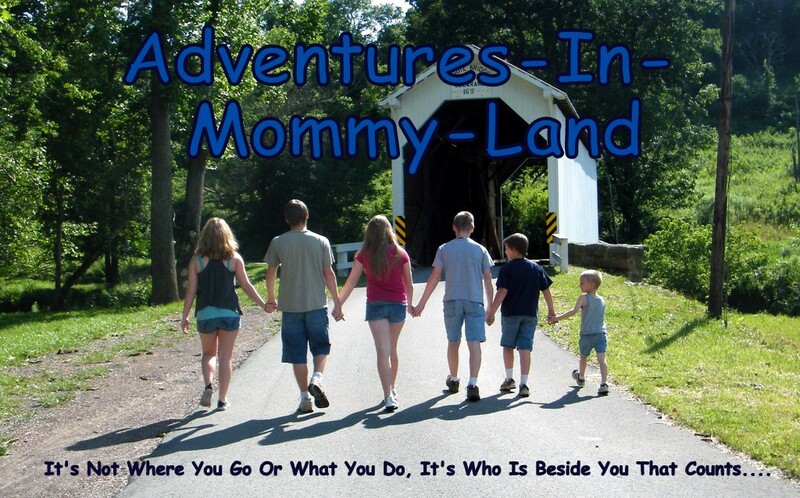 be sure to join us below for the Hey Mom, Look What I Did link party. and sign up for the tote bag giveaway as well. I totally missed all the fun, fabulous kids activities and crafts. there are so many fantastic ideas and projects and I love having them all posted for everyone to share. Oh, and be sure to check out the Dr. Seuss Reversible Tote giveaway too. Dr. Seuss Reversible Tote Bag Giveaway - CLOSED! yep, tomorrow we are bringing back our fun kids craft and activity link party!!!! I'm so excited...I really missed it! For a chance to win this Sew Charlene (ahem, meaning made by me) bag, all you need to do is tell me what your favorite Dr. Seuss book is in the comments. Of course, you can get some bonus points if you like us on facebook as well. Just leave a comment and you will be entered for a chance to win. the winner will be announced on Friday morning (Jan 10). *Sorry only residents of the US are eligible to enter. and be sure to stop by and share your kids crafts and activities with us on Friday!! I meant to post this earlier and got a bit side tracked...whoops. One Special Christmas is a touch and feel book written by M. Christina Butler. This super cute book is about a hedgehog who with the help of his friends deliver everyone's Christmas presents, because Santa has a cold. The best surprise of all happens when he arrives home with a special gift under his tree from Santa, thanking him for his help. This book is such a nice reminder of how wonderful it is to help those in need. 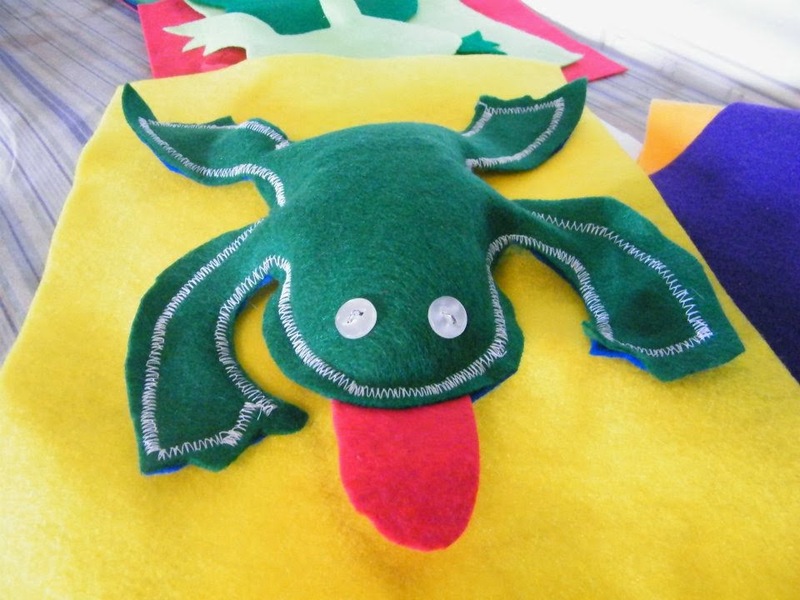 It teaches children about teamwork and how pitching in and helping out gets the job done faster and makes it more fun. 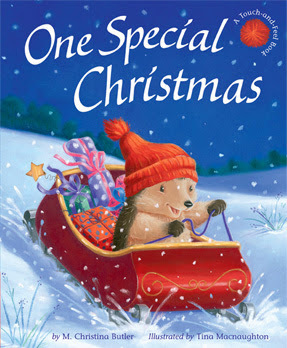 One Special Christmas is one very special book. *Disclosure: I received this book from Tiger Tales for review purposes only. I was not compensated in anyway for this review.